Early Literacy Activities Calendar January 2019: Crafts, Books, and more! 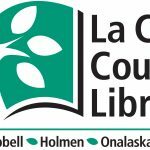 Early Literacy Activities Calendar January 2019: Crafts, Books, and more! 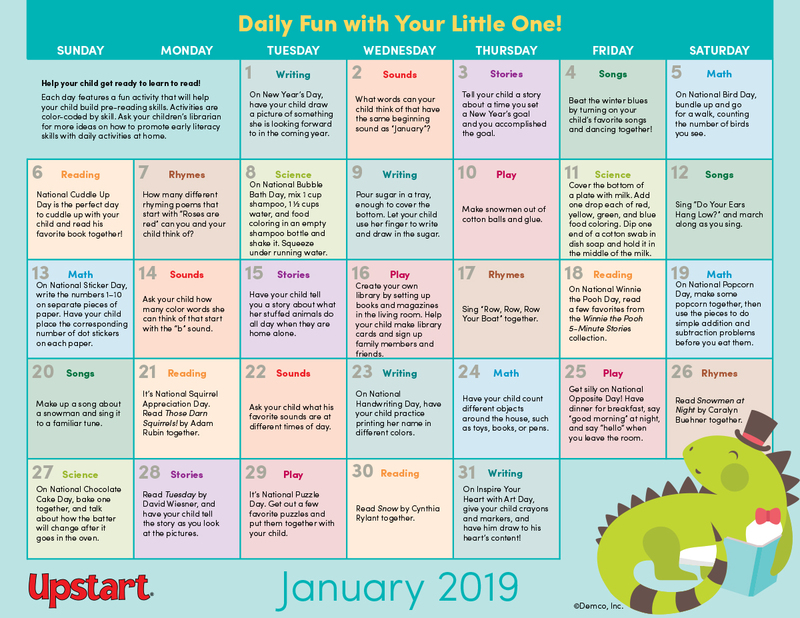 Help parents get 2019 off to a fun start with a month of early literacy activities they can do at home with their little ones. 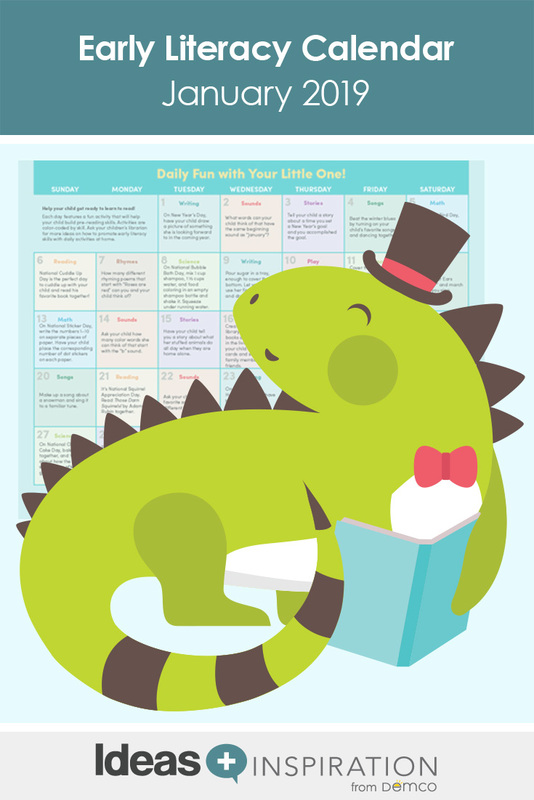 The January calendar is filled with craft ideas, math and science activities, book suggestions, songs, and more to celebrate unique days like National Sticker Day, National Squirrel Appreciation Day, and National Opposite Day! I would love to download these calendars for our library! I just see January and February at this time – will the others be available soon? (we would print them out back-to-back for our patrons, so I’d like to have 2 months at a time. Thank you! Hi Carol, I’m glad to hear that you are finding the early literacy calendars useful! We post one month at a time, two months ahead of time, so the March calendar will be posted at the end of January. Hope this helps!